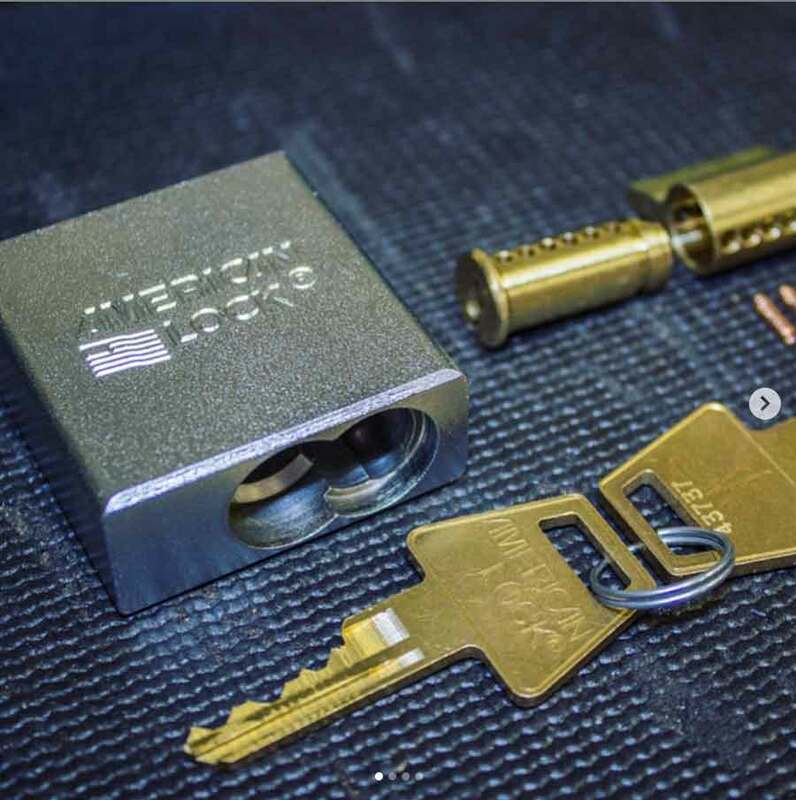 Economy Lock & Key's locksmith services include rekeys, copying and originating keys, opening and servicing safes, installing residential and commercial lock-sets, as well every-day home and auto lockouts. Economy Lock & Key has been serving people in Northern California for over 30 years. We have built our business on integrity, quality and value through years of excellent customer service. At our local, service location we have full locksmith services, safes and products for sale as well as automotive services. We have a full time, expert staff available to serve you Monday through Friday 8AM to 5PM and Saturday 9AM to 5PM. Our locksmith comes to your business, home or car lock out. Rekeys, copying & originating keys & servicing safes. Design & Install of commercial lock-sets, door closers & panic devices. Home rekeys, lockouts, new hardware installation, and security checks. Safes of all sizes, ratings and capacities are available in-store and custom build to your specs. Follow the link to custom build your safe. Residential and Commercial Door Hardware from Schlage, Von Duprin, American Lock and More. Transponder Keys cut and programmed right in our store or we come to you with our mobile tech service. We carry smart locks and cameras for your home and business security. We Are Here to Serve, Contact Us!